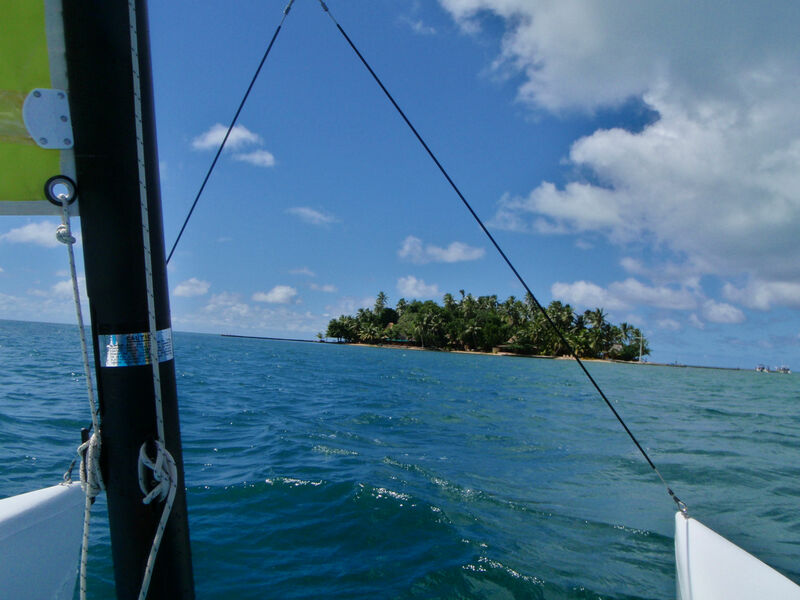 Are you traveling to Fiji soon and wondering what activities to do? 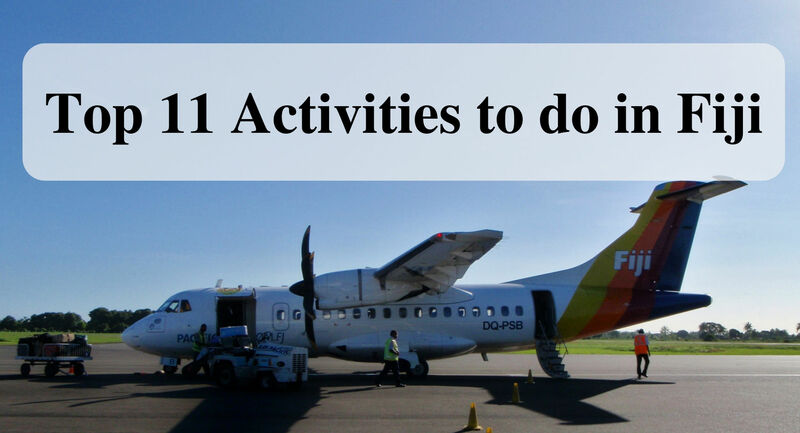 Here are our top 11 activities to do while in Fiji. If you are going to be staying on a private island off of the main island, most likely you get to take a fairy or a boat to your resort. 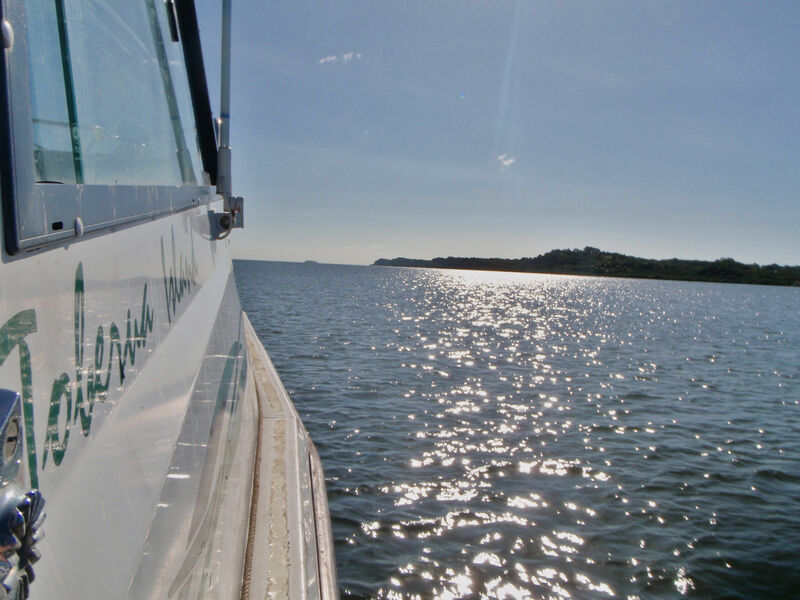 Enjoy the ride and view of the water. Windsurfing is when you are standing on a surfboard with a sail. Most resorts that have windsurfing while having an instructor to teach you. Definitely take the class before letting the wind take you out to sea. Tour guides are available to take you out to catch fish. The guides have all the equipment that you need. They also know where to go to find the big fish. 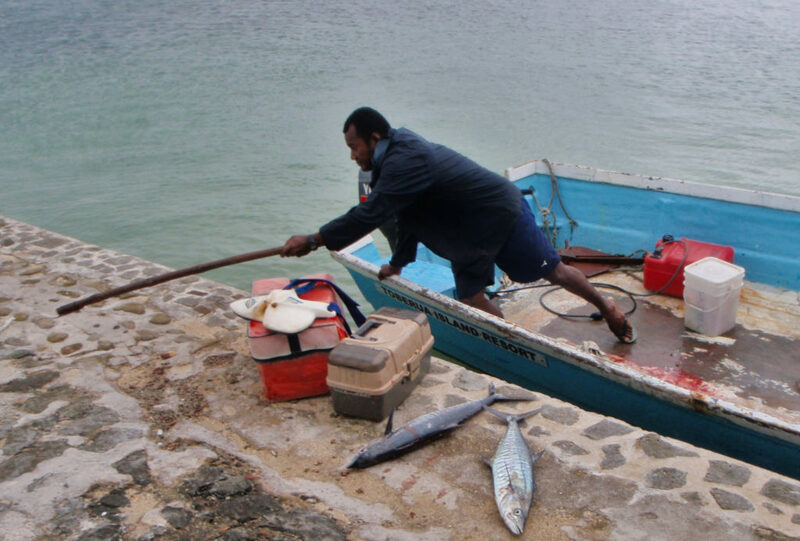 Depending on the resort, the restaurant will clean and cook the fish for you. 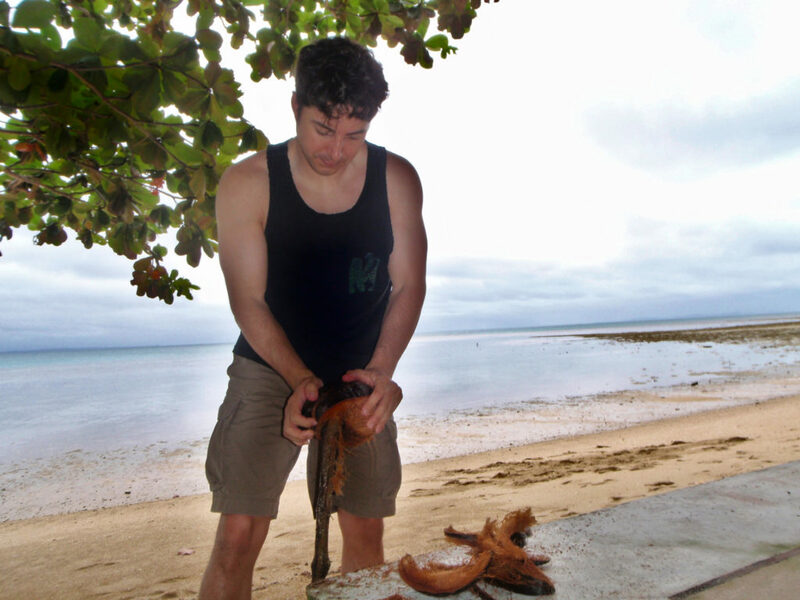 Resorts have classes on the best and fastest ways to husk a coconut. We took the class. Ultimately the best way was with a machete; however, we did not have one. The 2nd option in class was a spear. Therefore we found a stick and made it into a spear and husked away. A fun past time is playing miniature golf. The island we visited had a course that we played many days. The resort makes great obstacles for the ball to travel through. Are you certified in scuba diving? If not, Fiji is the place to earn that certificate. The fish and corals are colorful and thriving. 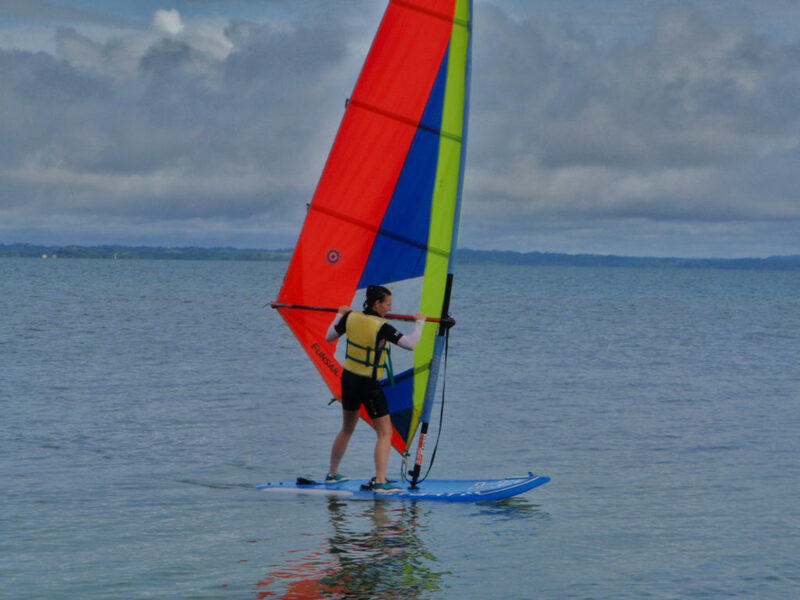 Similar to the windsurfing, if the resort has a hobby cat then they will have a class for you to learn how to use it safely. Take the class. Then when you feel comfortable take the hobby cat out for a sail and enjoy the freedom. Have you ever heard of reef golf? 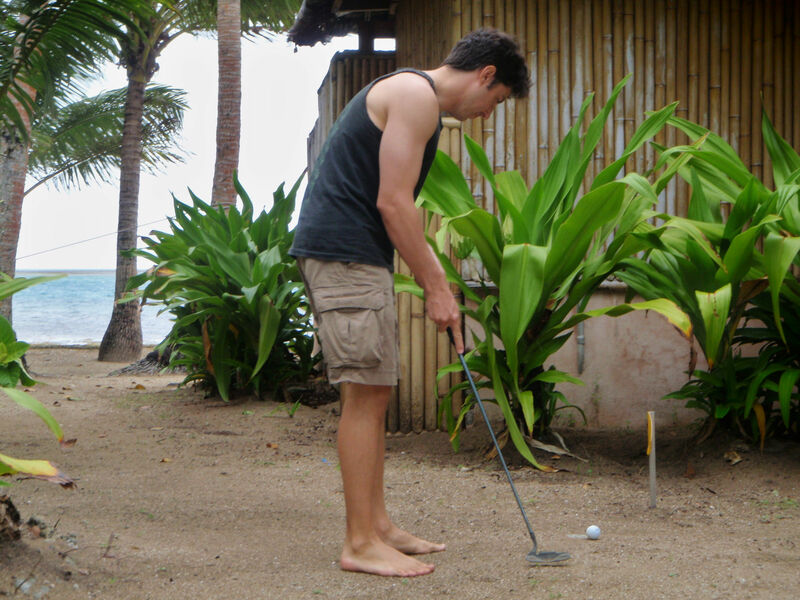 Before visiting Fiji, we had not heard of reef golf. The island that we stayed on was ~4.5 acres, however when the tied went out each day the island grew to ~15 acres. 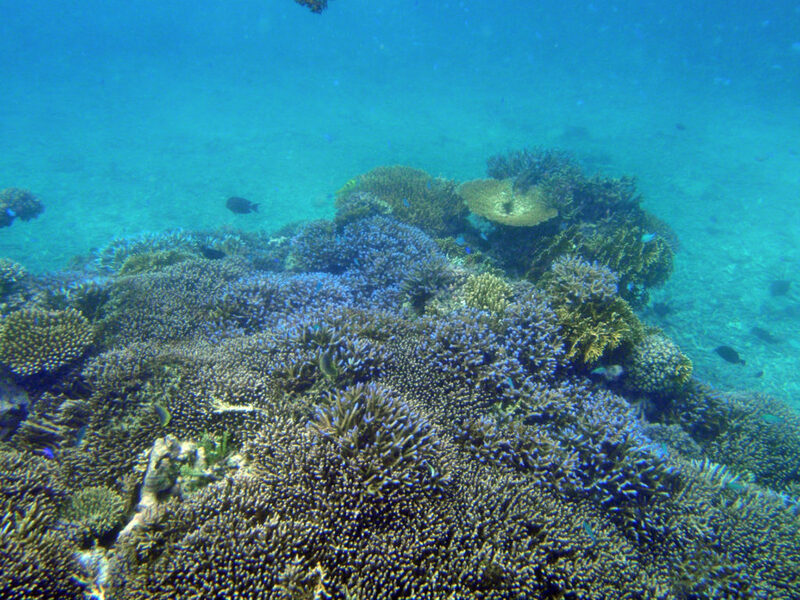 There was no live coral because the reef was exposed each day for many hours. 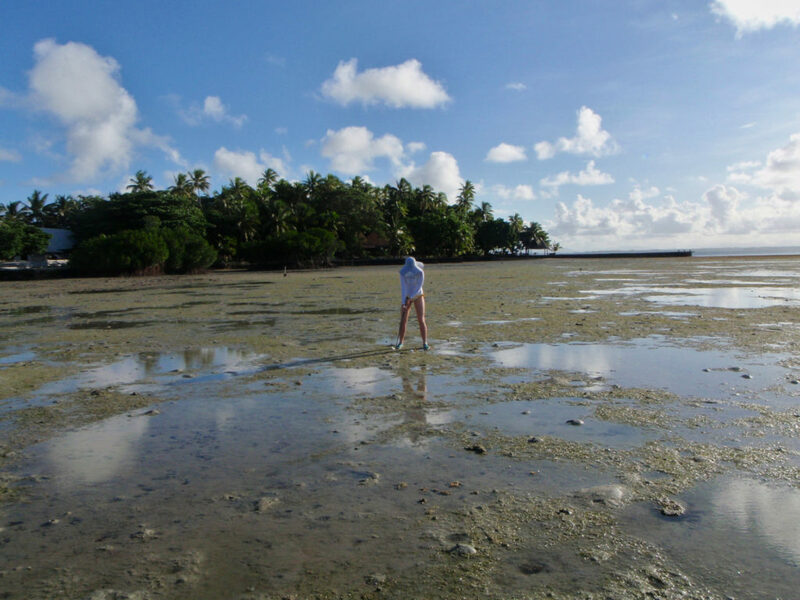 The resort put nine 5 gallon buckets with a pole inside around the exposed reef. We would play a round of golf and instead of getting the ball in a hole, we would draw a circle in the sand around the bucket and hit the ball inside the circle. Take your hat and put on some sunscreen then head to the activities center to go kayaking. They will provide a life vest, kayak, and paddle. 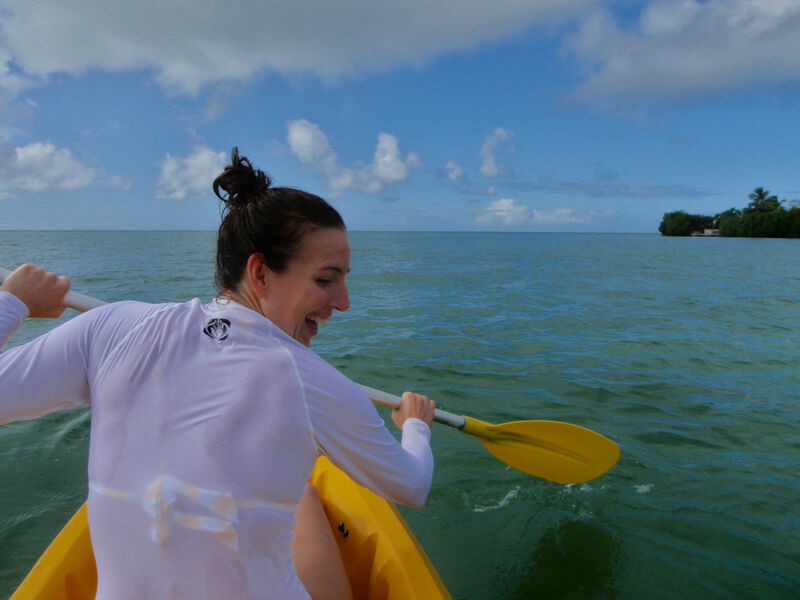 Sometimes you can rent a single person or a double kayak. Snorkeling off the beach in Fiji is amazing. Like with the diving, the fish are plentiful, check areas around the dock. The live coral reefs are full of diversity and brilliant colors. The number one activity in Fiji is to find a hammock, lay down and relax. What was your favorite activity from this list that you would try? All look like fun, but the hammock would be my number one choice!! Thank you for sharing! Yes, relaxing in the hammock is a must. What a blast you two kust gave had. Love your posts I always learn something new. Last suggestion is the best! Hammock! So many water activities. The Hobby Cat sailing is new to me. I think I would enjoy that the most. Thank you for sharing. Looks like a totally fun destination! I would love to scuba dive there one day…I’m dreaming! Scuba diving is definitely on my bucket list. Great list! Get your certification while in Fiji. The sea life is beautiful there. I would love to see and explore Fiji! Looks like you had a blast! One of my dream trip! Thank you for sharing. I especially love the Reef Golfing; how cool is that!? !